Maze Runner (Paul) makes his hurdling debut in the 3yo maiden hurdle. He was very green when he ran on the flat and hopefully he won’t show the same signs over hurdles. 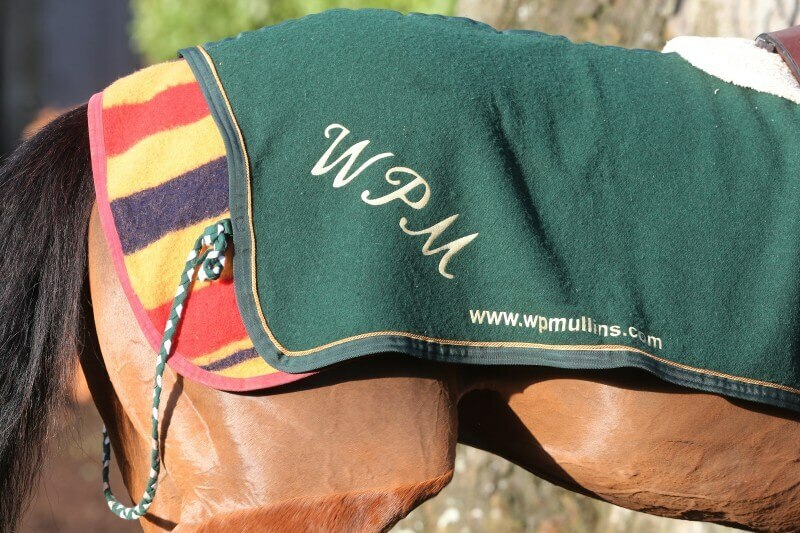 He is fit and jumps well and we are leaving off the cheek pieces that he wore when winning at Galway last time. Come To Me (Paul) runs in the 2 mile maiden hurdle. He has had the summer off and is fit and well and ready for action. He will like this ground and looks to hold a decent chance here. 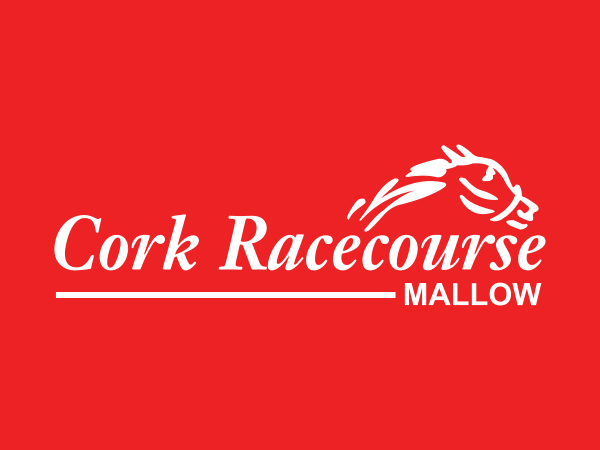 We have Robin De Carlow (Paul) and Pleasure Dome (Danny) in the 3 mile novice hurdle. They both seem well in and hopefully one of them will do the business. Great Field (Jody McGarvey) goes for the Hilly Way Chase over 2 miles. He will mbe suited by these fences and Jody gets on well with him. We are hoping for a big day out. Camelia De Cotte (Paul) runs in the mares novice chase over 2 miles. She has done very little wrong over fences and seems much better this season. This ground and track will suit her style of racing. Eight And Bob (Paul) goes for the 2m 4f novice handicap hurdle. He was second over two miles at Clonmel last time and hopefully he will go one better over this more suitable trip and ground.